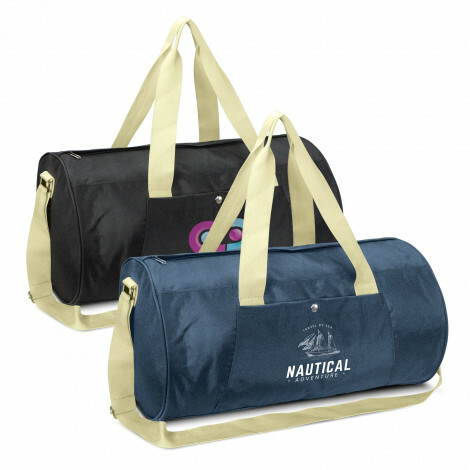 Printed Duffel Bags. 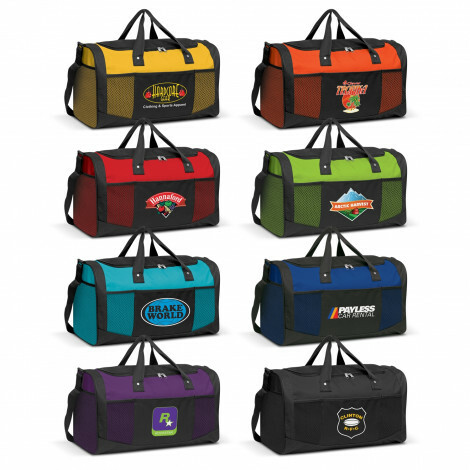 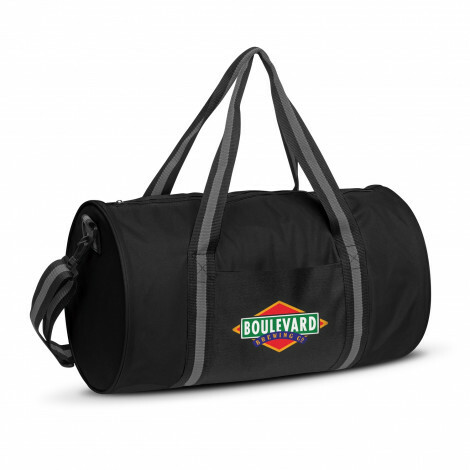 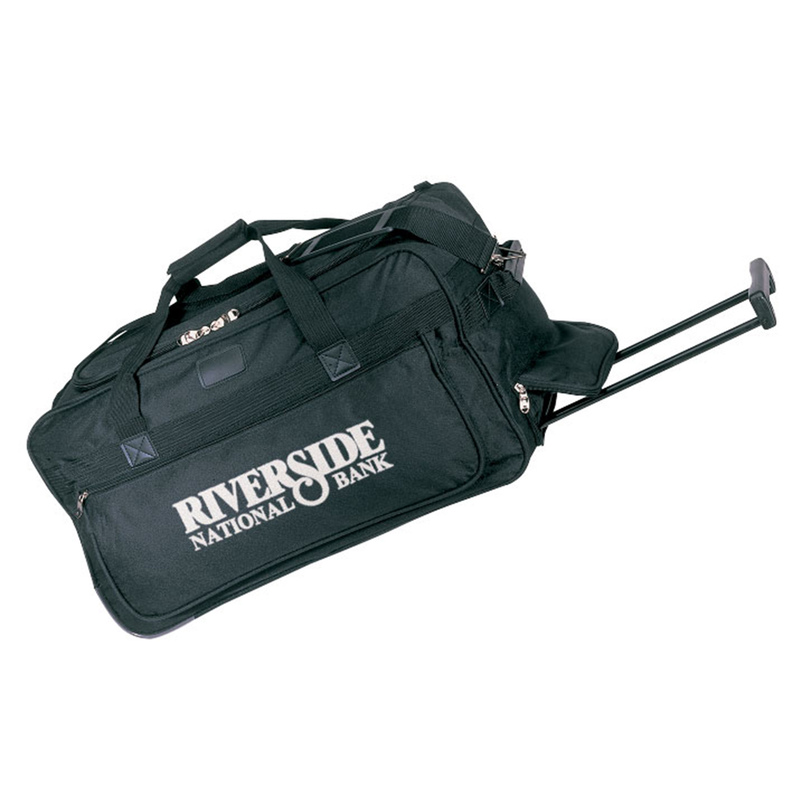 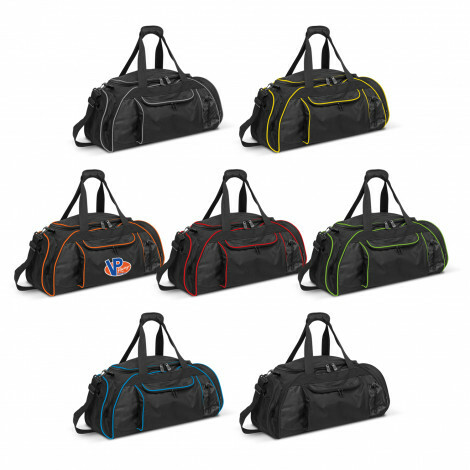 Great range of promotional custom printed duffle bags with your choice of printing or embroidery. 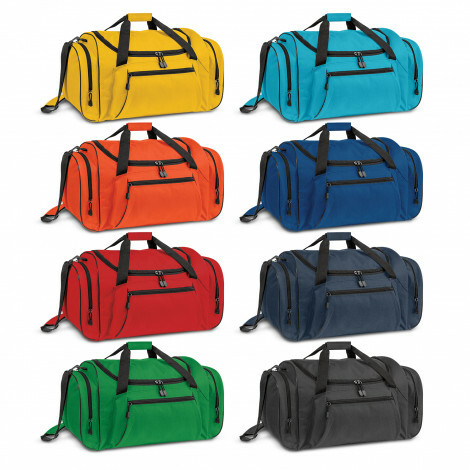 We have a range Duffle Bags in different styles and colours that can be printed from 1 to a full colour print. 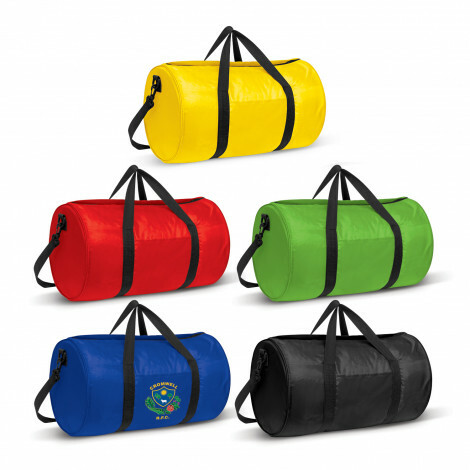 Make your logo stand out at your next promotion or sports club sponsorship with our quality duffle bags at the cheapest prices. 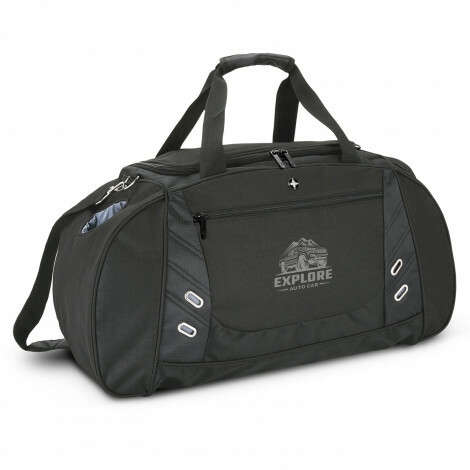 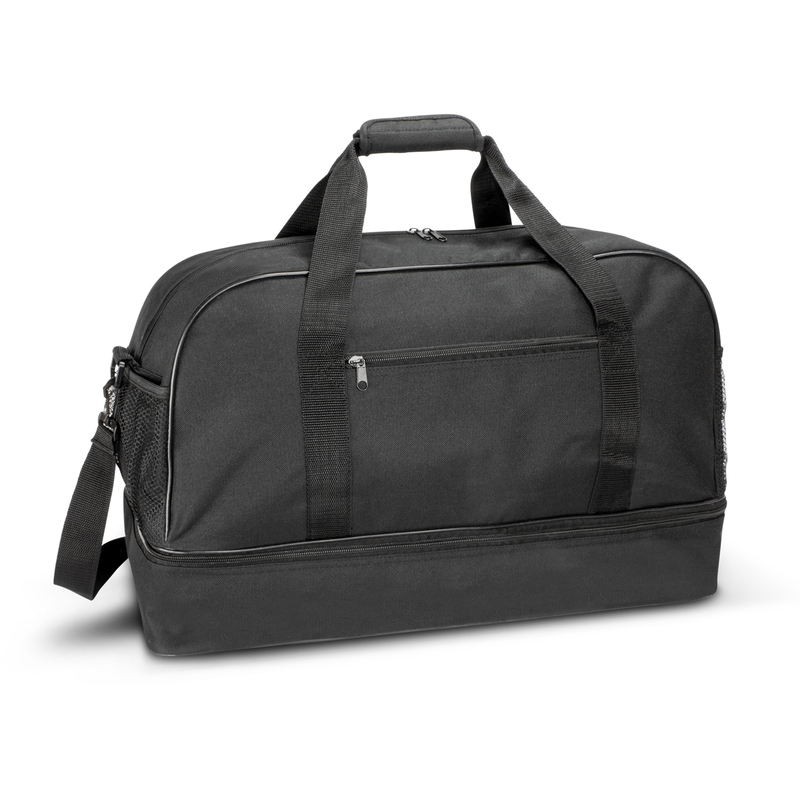 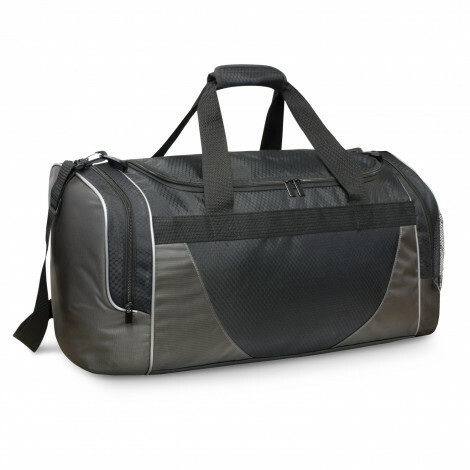 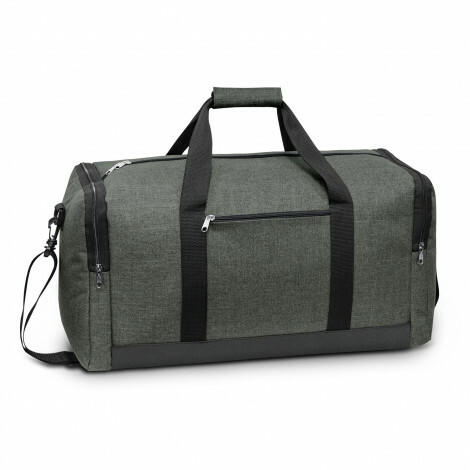 We supply our duffle bags Australia wide in most cases with free freight.